Attachments: 5 - Soft brush, rolling massager, make-up sponge, latex sponge-soft, crude polish accessory. The 5 in 1 deep facial cleanser and massager combines many functions in one set..it contains five different cleansing and massaging heads and also a fully functional, stylish and compact design..it is perfect for deep cleansing to prevent acne and other skin issues while also giving your skin a healthy glow. Can perfectly massage your facial skin to clean the facial pores without hurting your skin. Helps improve skin texture for a younger looking skin. 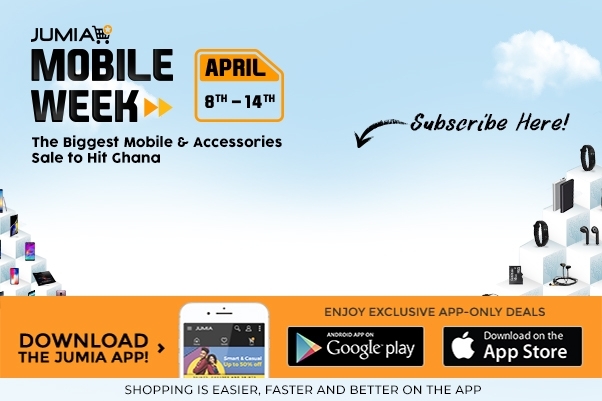 Buy now from Jumia Ghana at an affordable price.